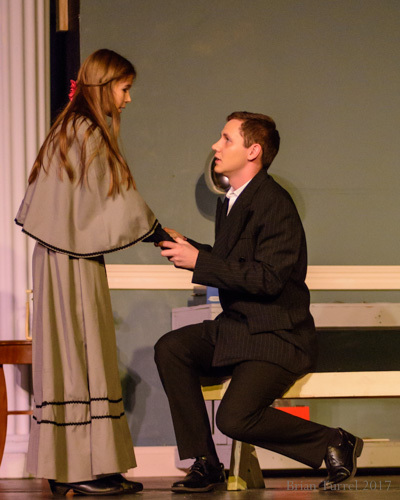 Bishop Ward stages play’s debut – Welcome to Wyandotte Daily! 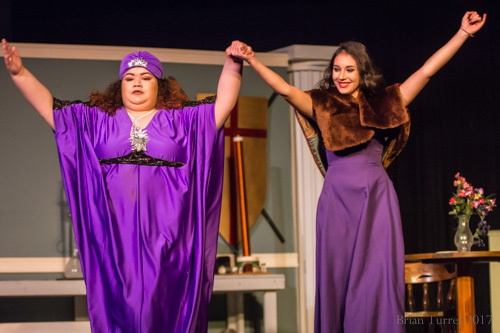 On Thursday, the Bishop Ward drama department presented the debut performance of “Columbus and the Tesla Box,” written by Kansas City playwright Lezlie Revelle-Zucker. 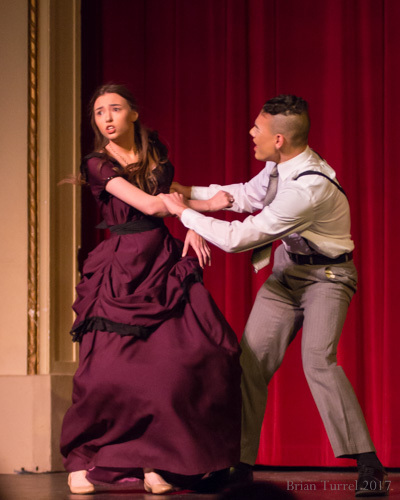 The play combines elements of science fiction, murder mystery and romantic comedy, and stars Katie Breitenstein and Eric Vega, a couple unexpectedly thrown together by a scientific mishap at the 1893 Columbian Exposition in Chicago. 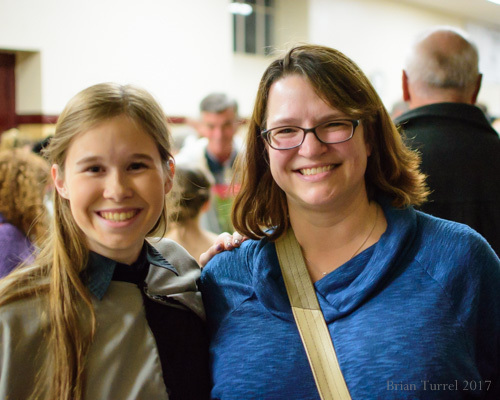 The author attended the opening night performance and was warmly applauded by the crowd after the show. “Columbus and the Tesla Box” continues Friday and Saturday evening at Bishop Ward High School, 708 N. 18th St., Kansas City, Kan. Performances start at 7 p.m. Tickets are $7 for adults and $5 for students. Seniors and the clergy attend free.